Your Guests Will Love Our Housekeepers And So Will You! 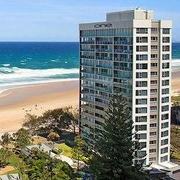 We have a team of expert housekeepers in Surfers Paradise ready to go and available to meet your needs now. It doesn’t matter if you have 10 or 110 in your pool, we are here to help you meet the consistent quality standards your guest want from you and you demand from us. From the nightclub district to riverfront and beach side, we are ready to put all of our experience to work for you. If you have seen it, you can be sure that we have too. From apartments that look like they have not been occupied to rooms that look like a bomb has hit it. Our cleaners have been there, done that and bought the t-shirt! And we know what works to achieve the most consistent quality housekeeping results available today. 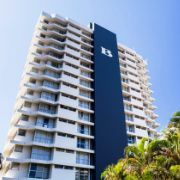 Because our teams are already cleaning in multiple buildings within Surfers Paradise, we can almost always deploy extra cleaners to meet your needs whenever they arise. We never want to let you down. Even when you have a last minute back to back that needs to be done. That’s what we are here for after-all! 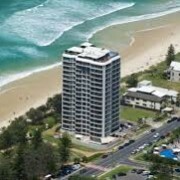 Could You Use Better Reviews For Your Resort Cleaning Service Today? What your guests say about the cleanliness of their room is an important and meaningful quality signal for us. 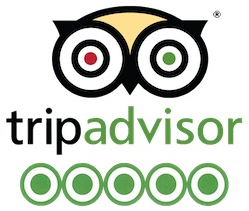 We are very aware that guest expectations are rising so we have to stay on top of our game and make sure that the overwhelming majority of guest reviews are positive. We think you should expect nothing less from us.